GUESS WHAT??? 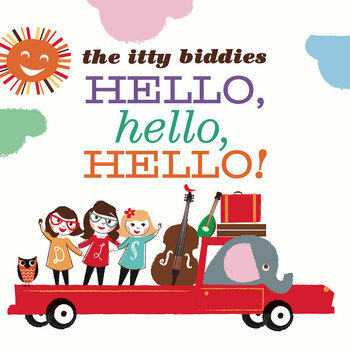 THE ITTY BIDDIES ALBUM - digital and hard copy - IS FOR SALE TODAY AT BANDCAMP!! LISTEN AND PURCHASE USING THE LINKS BELOW! !